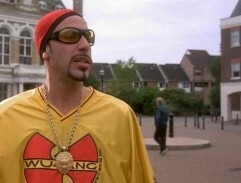 Ali G is fighting with gang. 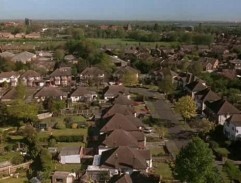 Ali G is leaving his house. 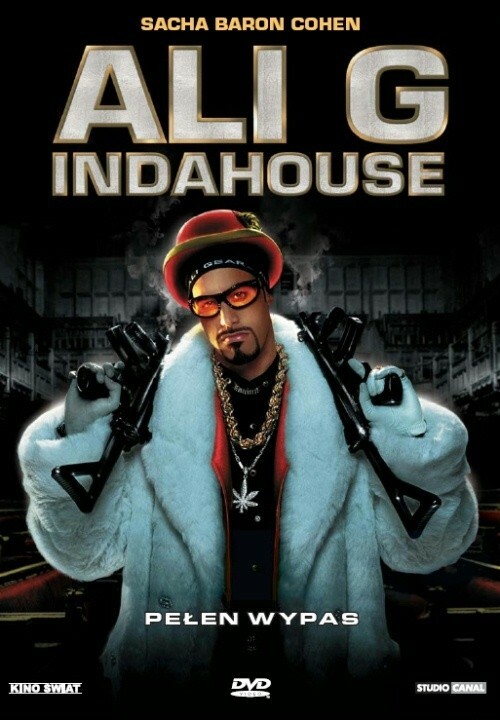 Ali G drives his car, moshing and rapping while on the way. Ali G on hunger strike to save the center where he works. 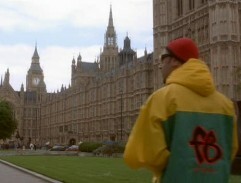 Ali G is heading to the parlament! 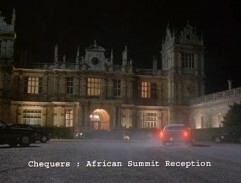 Ali G is heading to the African Summit reception. 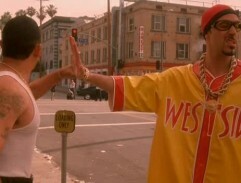 Ali G leads the group to get the tape.